oh yeah, let's get it on! Hi there. 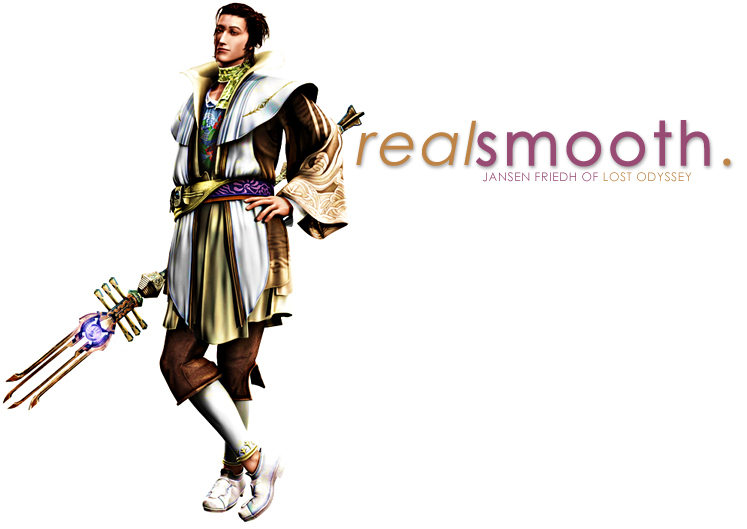 You've reached the TFL-approved fanlisting for Jansen Friedh, my favorite character from the awesome XBOX 360 RPG Lost Odyssey. If you think he's as awesome as he thinks he is, grab a code and join!